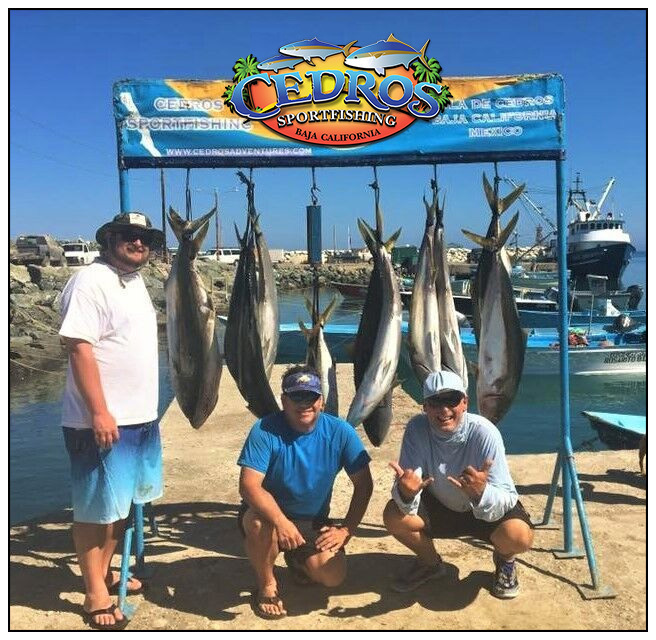 Cedros Sportfishing was the 1st fishing resort established on Cedros Island. Founded by two pilots (Tuna Spotting Pilots) Adrian Ojeda and Tom Greene, their vision of creating an American-styled lodge on Mexican soil became a reality. Attention to detail has always been at the forefront of the development of the Cedros Sportfishing Lodge. Adrian & Tom know that while nobody can guarantee fishing, they could guarantee unsurpassed accommodations and service to the guests while residing on the island. It is this commitment that places Cedros Sportfishing above all others, rivaling other resorts around the world. Get your “Bucket List” trip reserved!